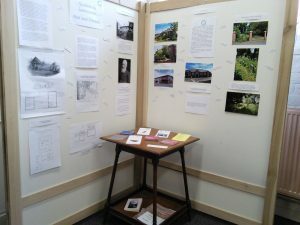 Leominster | Southern Marches Area Quaker Meeting. Quakers were very active in Leominster during the 19th Century – an Orphanage was built and to help the orphans learn a trade, Orphans Press was founded. 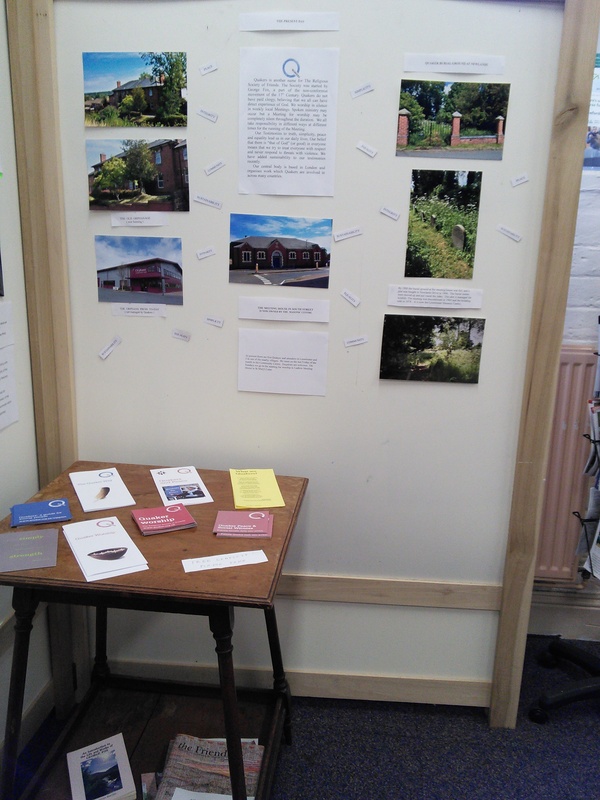 Our display includes photographs of the orphanage building on Ryelands Road (now residential accomodation) and the present Orphans Press located on the Industrial estate. 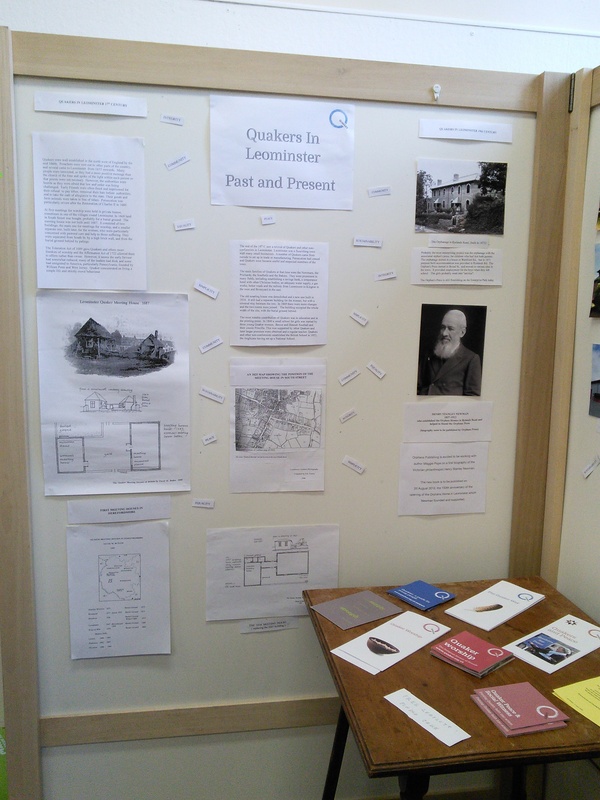 Quakers were still active in Leominster up to the 1970s when the Meeting House was sold because of falling numbers. However there are a few Quakers of us now in Leominster who hold a short Meeting for Worship on the last Friday of the month 10.30am in the Community Centre. 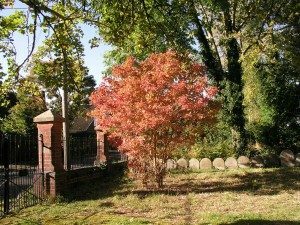 There is a Quaker Burial ground on Newlands Drive which is looked after by Ludlow Quakers.